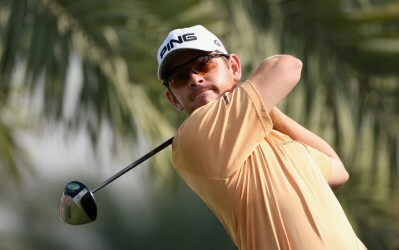 Louis Oosthuizen is set to make his US Masters debut next week after he climbed into the top-50 of the Official World Golf Ranking following last weekend’s golf events. Oosthuizen finished in a tie for 64th at Arnold Palmer Invitational to collect just enough points for 50th place in the world rankings to book his place at the season’s opening major. The South African will be the first former member of the Ernie Els & Fancourt Foundation to play in the US Masters, which gives kids from under-privileged backgrounds who show potential in the game of golf a chance to develop in the sport.